Hotels in the Middle East reported mixed performance results in February, while hotels in Africa posted growth across the three key performance metrics, according to data from STR - a leading market research firm. 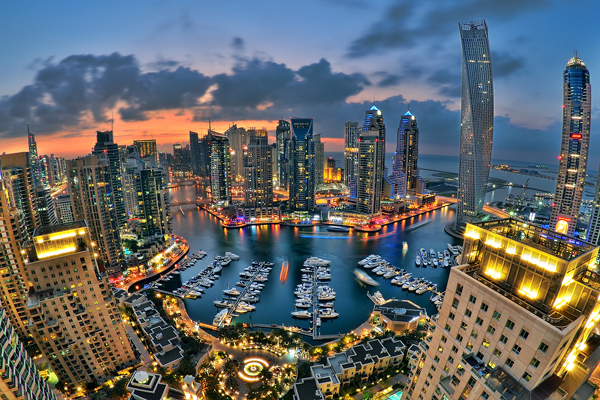 Occupancy levels in the Middle East moved up 3.3 per cent to 72.2 per cent but average daily rate (ADR) declined 6.3 per cent to $150.13, with revenue per available room (RevPAR) dropping 3.3 per cent to $108.38. In Beirut, occupancy rates were recorded at 55.7 per cent in February, a 4.6 per cent increase compared to the same period in 2018. ADR was up 8.3 per cent to LBP224,190.36 ($148.7) while RevPAR moved up 13.3 per cent to LBP124,819.52($82.7). The absolute RevPAR level was the highest for a February in Beirut since 2012, and the double-digit increase in the metric was the market’s fourth straight dating back to November of last year. According to STR analysts, Beirut is rebounding from the below average ADR and RevPAR levels recorded early in 2018. In Africa, occupancy rates climbed up 2.2 per cent to 61.9 per cent with ADR also jumping 4.3 per cent to $117.42. RevPAR was also up 6.6 per cent to $72.67. In Sharm el-Sheikh, occupancy was up 32.5 per cent to 47.7 per cent, pushing ADR up 66.7 per cent to EGP1,273.94 ($73.6). RevPAR increased significantly by 121.0 per cent to EGP608.20 ($35.1).